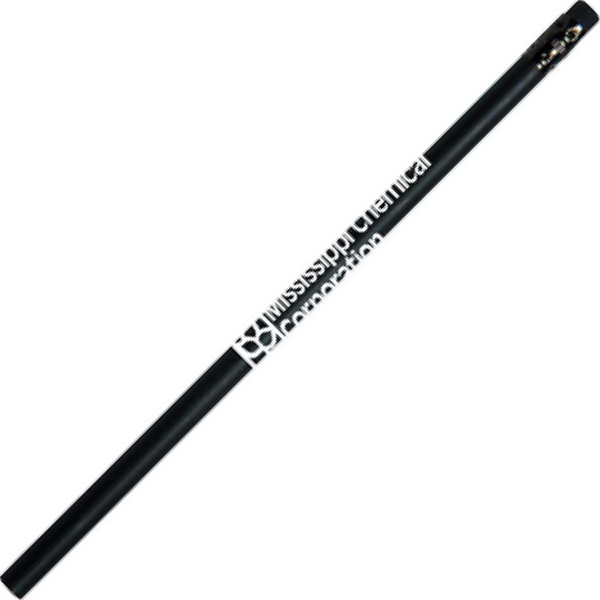 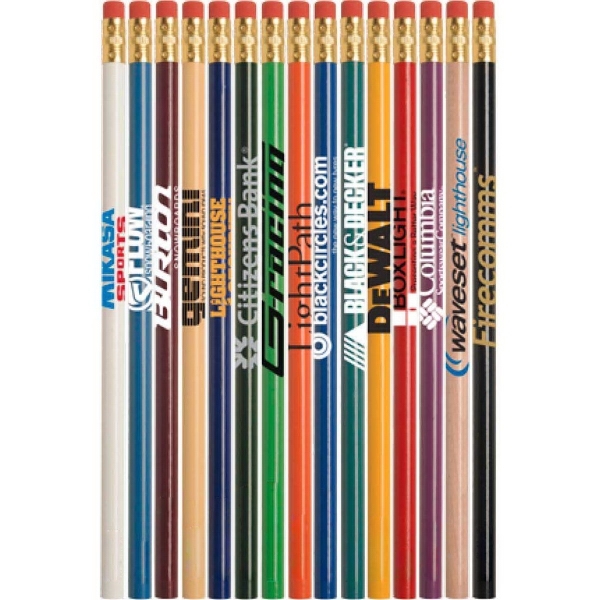 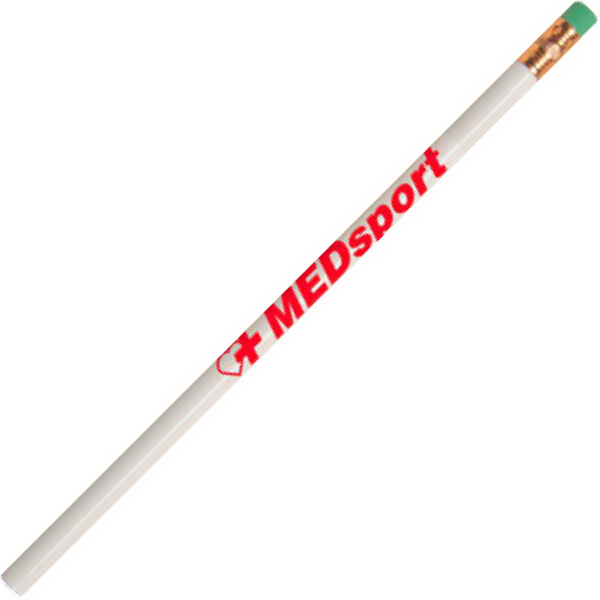 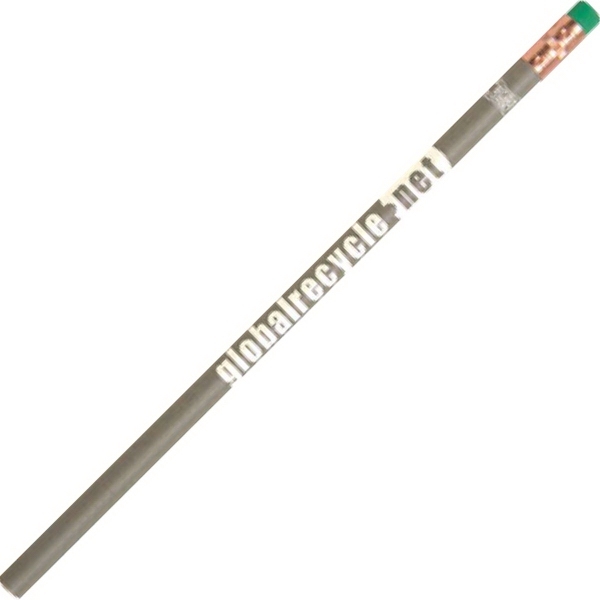 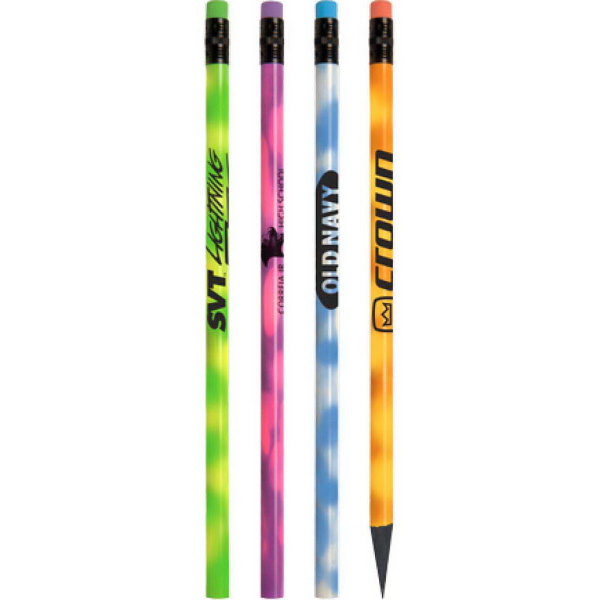 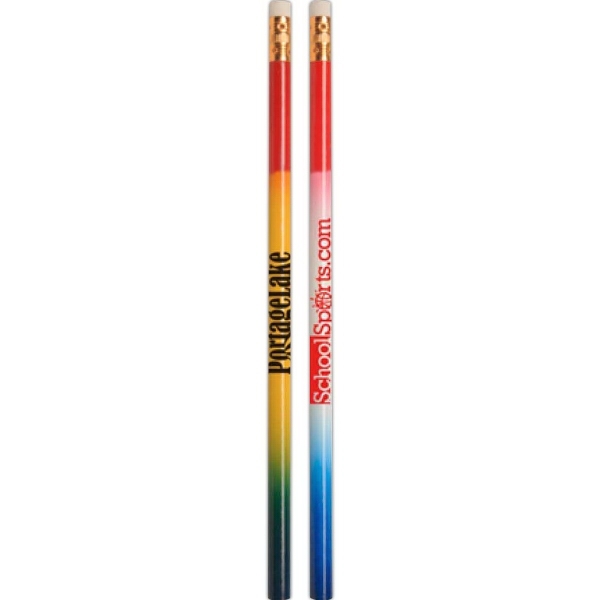 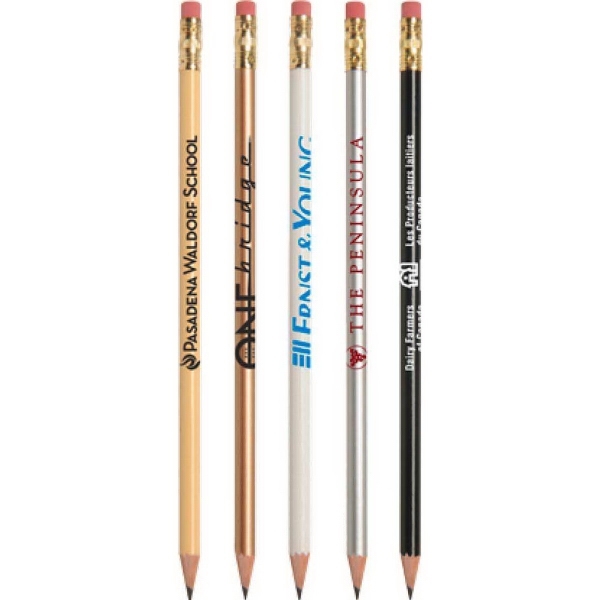 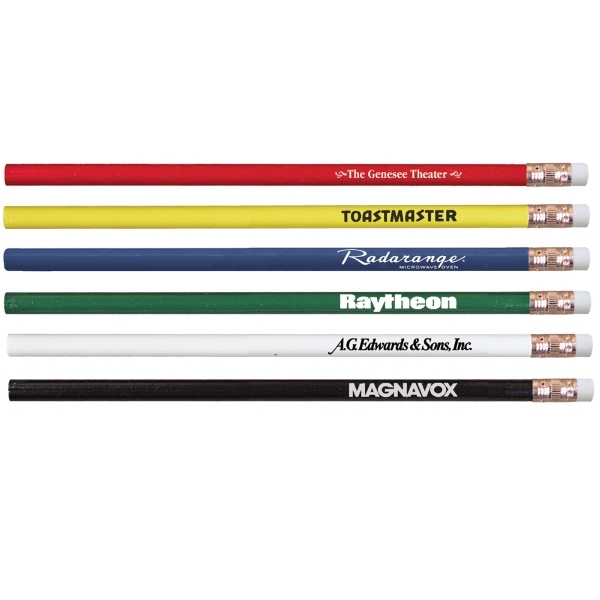 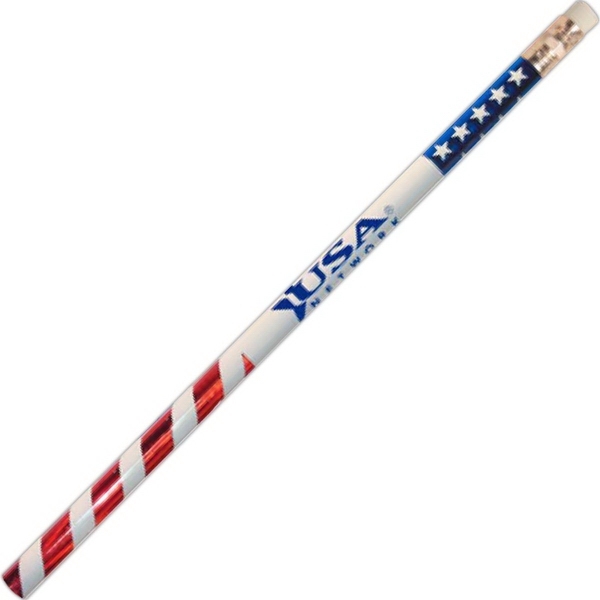 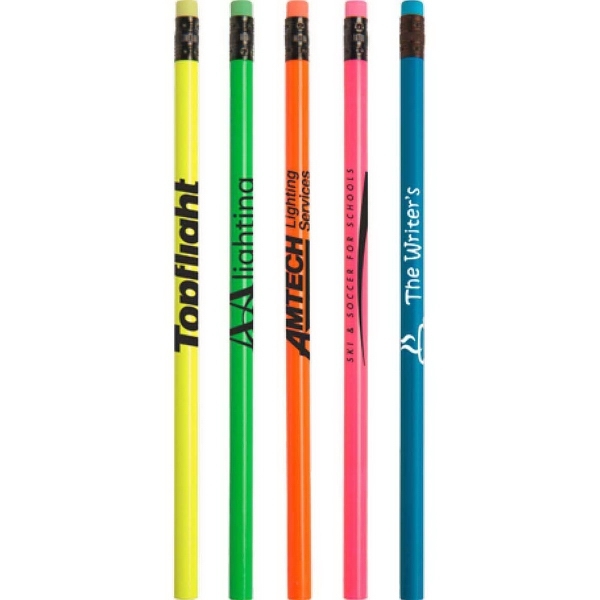 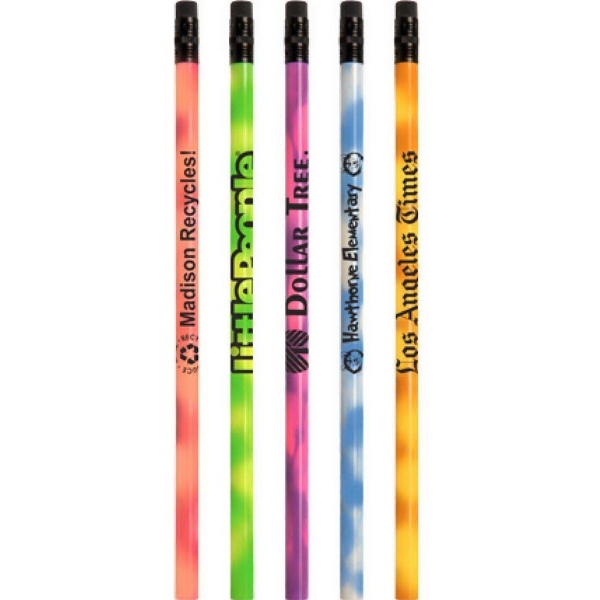 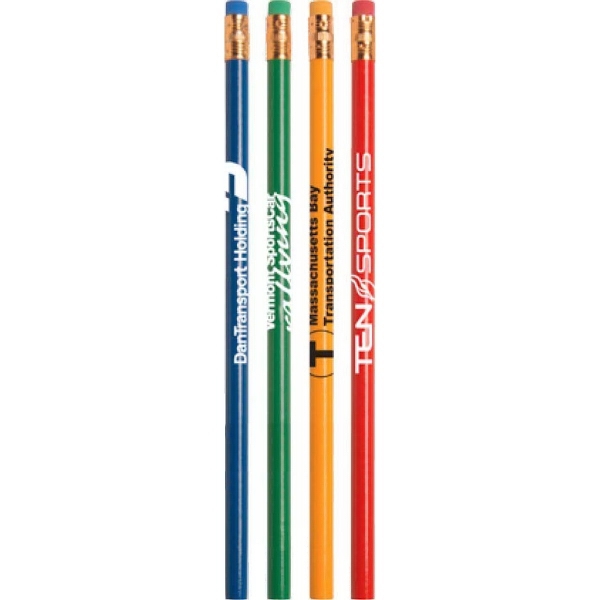 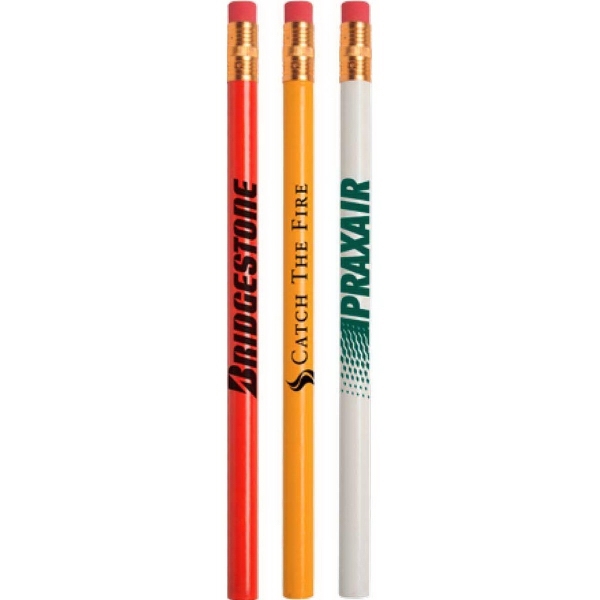 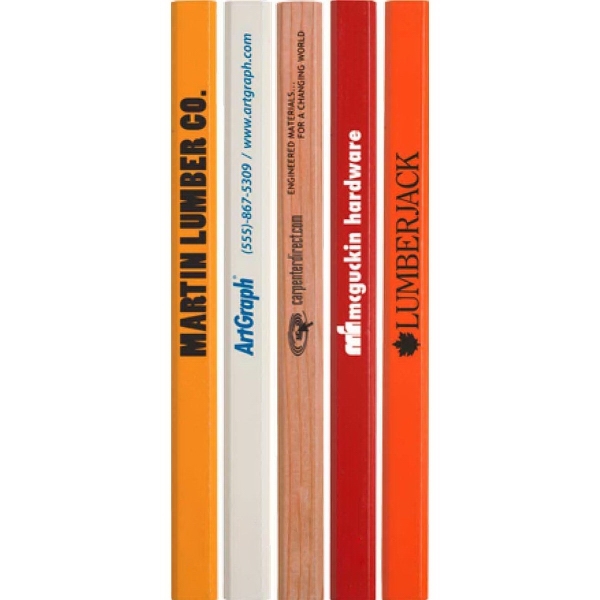 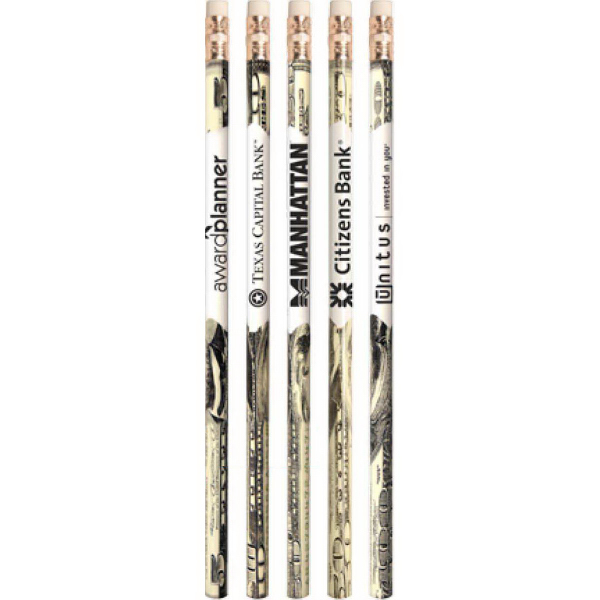 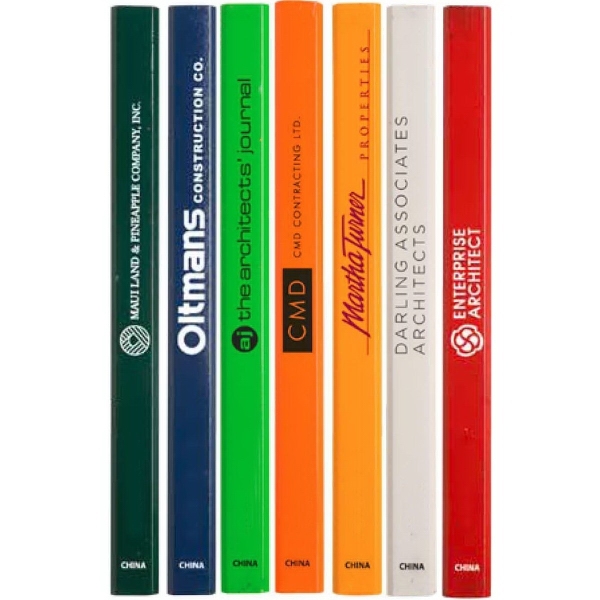 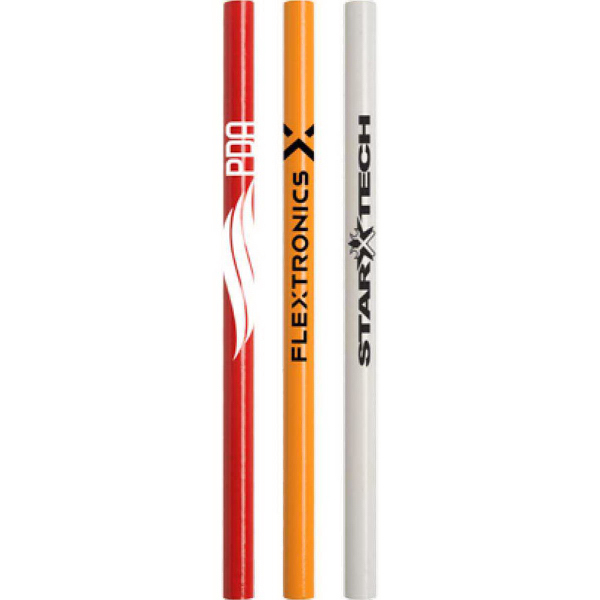 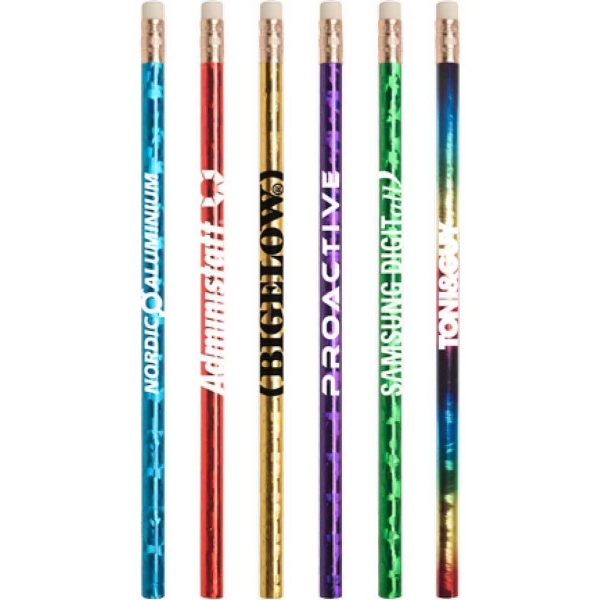 If your event is with a school, college or university then printed pencils are a no brainer. 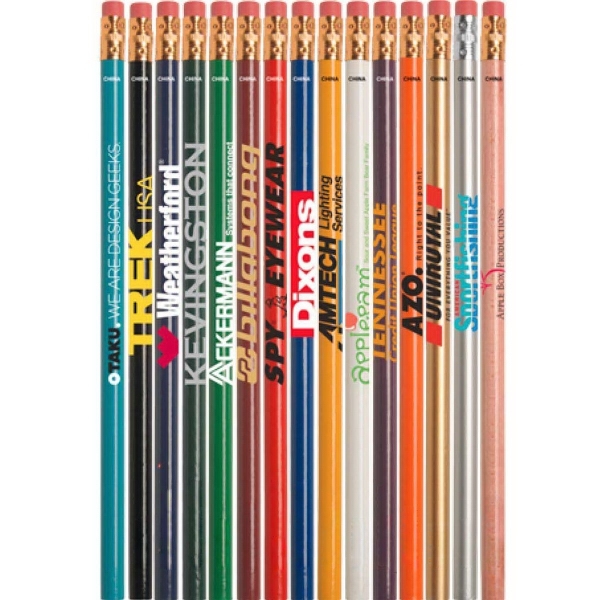 Pencils are perfect to put in an admissions package or to use as a giveaway at open house events. 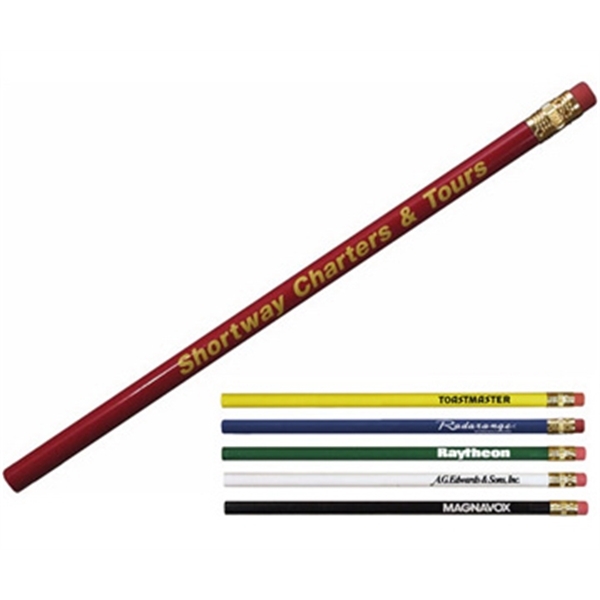 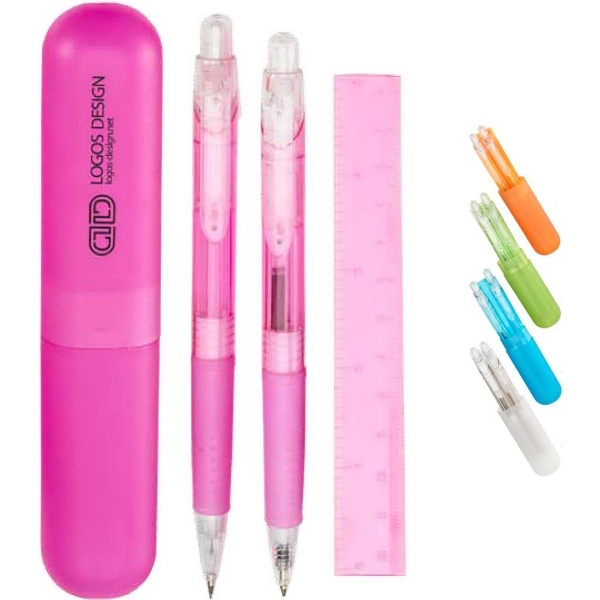 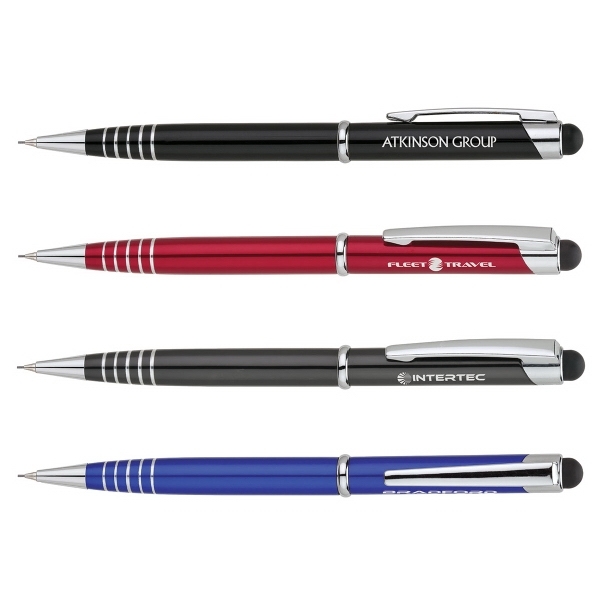 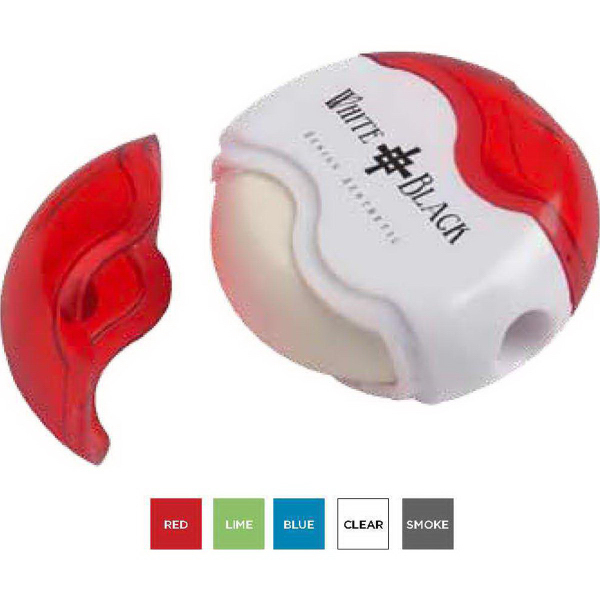 Pencils are usually one of the least expensive options when purchasing promotional products and yet it's something that everyone uses and needs at one point or another.